Youngstown is now the 16th city in the state of Ohio to provide protections for its LGBTQ residents. Youngstown has a new law to prevent discrimination based on sexual orientation and gender identity. The nonprofit group Equality Ohio helped the city create the laws. Grant Stancliff is the communications director at Equality Ohio and says that Youngstown now has the gold standard of LGBT protection. 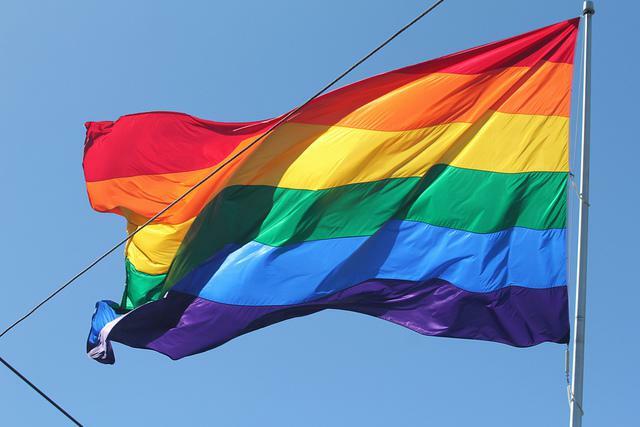 Youngstown is now the 16th city in Ohio to protect its LGBT citizens from discrimination in employment, housing, public accommodations and credit access. 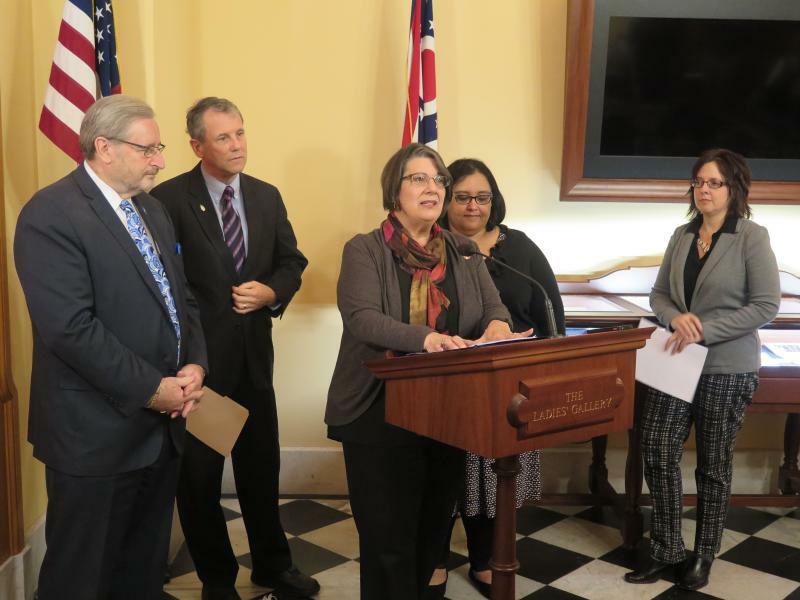 While people are still reeling in the aftermath of the mass shooting in Orlando, leaders in Ohio say it’s time to add more protections for the LGBT community. When responding to the brutal attack at a gay nightclub in Florida that left 49 people dead and dozens of others wounded, President Barack Obama declared an act of terror and of hate. 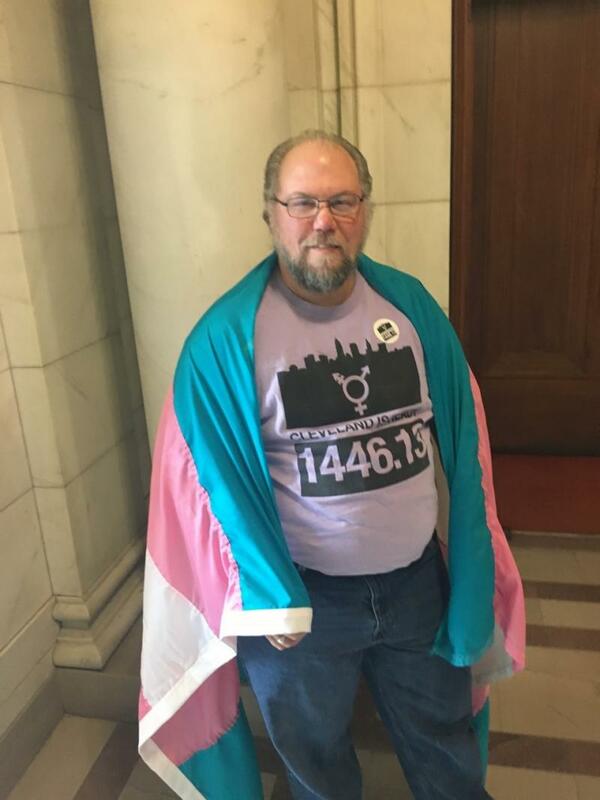 Legislation giving transgender people the legal right to use the restroom or locker room that fits their gender identity is expected to be passed by Cleveland City Council tonight. The measure, introduced in 2013, changes the city’s existing non-discrimination law, which says private business owners with public accommodations can dictate which restroom or shower a person should use regardless of gender identity.